One of the fun opportunities to do on a Disney World vacation doesn’t actually involve a ride or a Broadway-like performance on a stage. In fact, it just takes a minute to collect the pieces and then you have a fun opportunity to expand your Disney vacation experience. These opportunities are called quests and they are available in three of the Walt Disney World Parks. So they next time you go, make sure you stop and explore this other facet of a Disney World vacation – Disney World Quests! 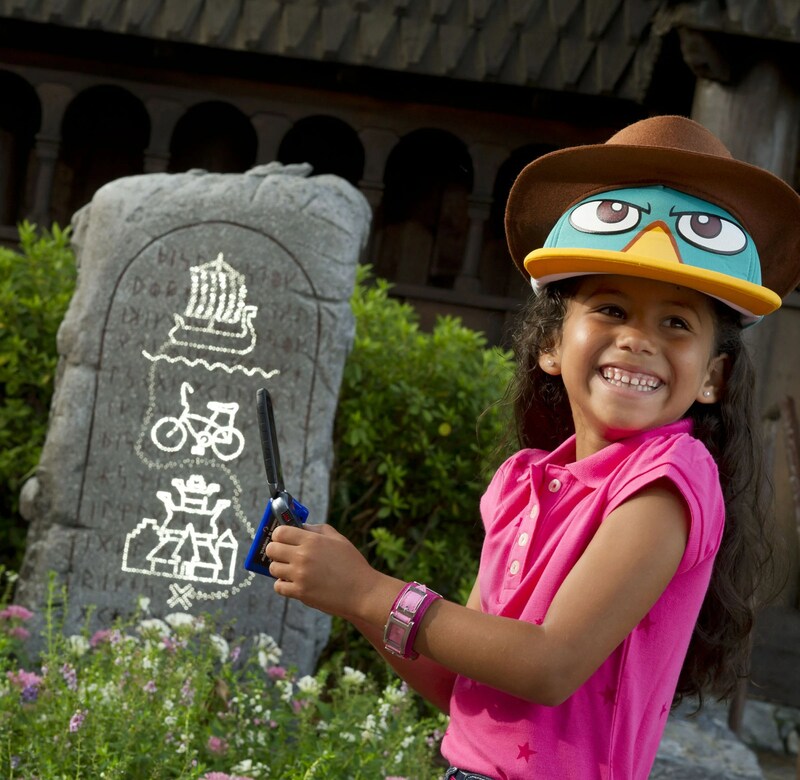 In Animal Kindgdom you can be a Wilderness Explorer by completing challenges and badges throughout the park! You can find starting points on Discovery Island, as well as Africa, Rafiki’s Planet Watch, Asia and Dinoland. In the Magic Kingdom, there are two quests guests can embark upon: first is the Sorcerers of the Magic Kingdom where you can search throughout the park to defeat Disney Villains. You can pick up your items at the Firehouse on Main Street. 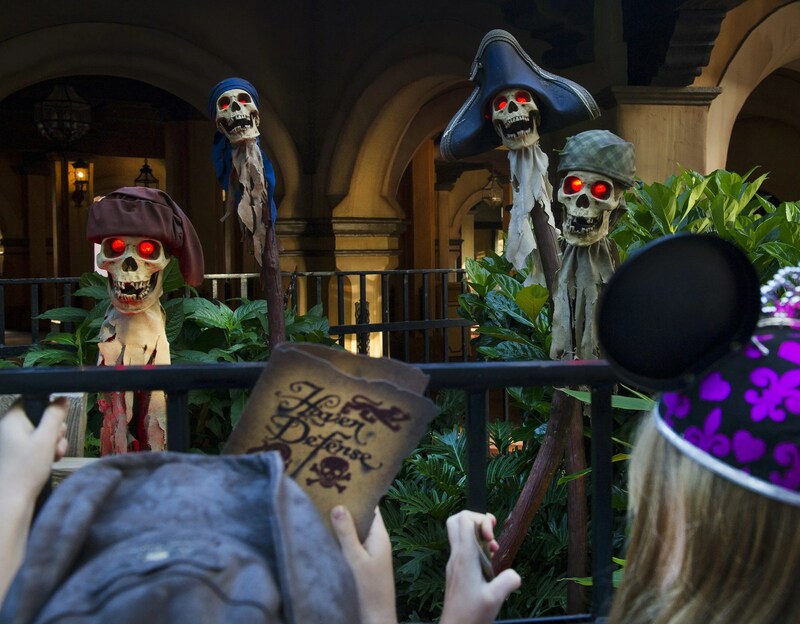 The other is A Pirate Adventure – Treasures of the Seven Seas where guests can discover mystic treasures (and interactive treats) in this self-guided quest in Adventureland. You can pick up your map at a booth between Adventureland and Frontierland. In Epcot, you can join the Phineas and Ferb: Agents P’s World Showcase Adventure. Kids and adults can search for clues with Perry the Platypus to defeat Dr. Doofenshmirtz before he takes over Epcot’s World Showcase! You can start the self-guided adventure at Future World East or at the International Gateway (near The American Adventure). While not self-guided adventures per se, kids can also discover challenging games and interactive play areas at Project Tomorrow (right behind to Spaceship Earth), Image Works next to the Journey Into Imagination with Figment attraction, and Innoventions in Future World East. While these are accessible right after their ride counterparts, they are also accessible independently. 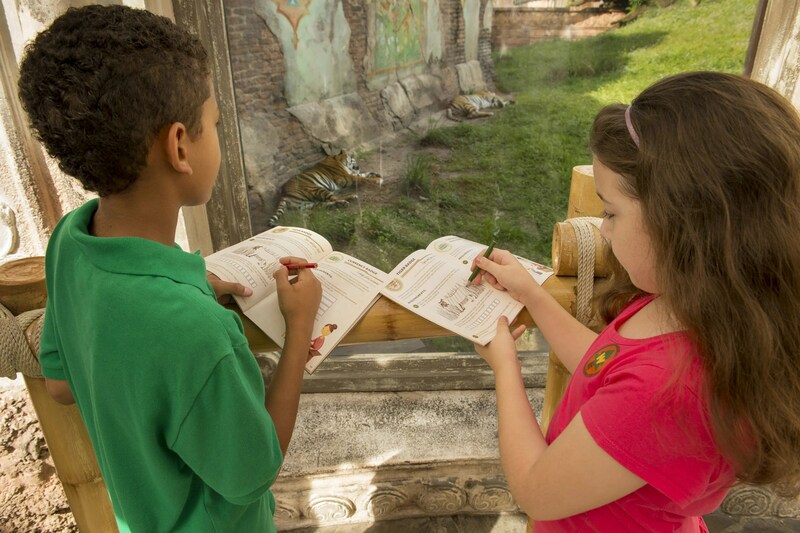 This is also a great way to combine a family vacation with school learning. Sometimes we pull kids out of school and this is an opportunity to keep learning and appease teachers if kids can put together a report of what they learned. Lastly, these are good opportunities for children on the spectrum – it is a way to get them focused throughout the park with missions or to take a break from the hectic scene with opportunities away from rides.